This year, the Google Science Fair invited students from around the world to use science and engineering to make something better. And they did not disappoint. From creating more eco-friendly fuel to making our water safe to drink, we were so impressed with the creative and thoughtful solutions to big world problems that students shared with us. Out of the thousands of projects from over 107 countries, we're excited to share the Top 100 ideas selected by the judges. Check out the full list of the 100 Google Science Fair Regional Finalists. 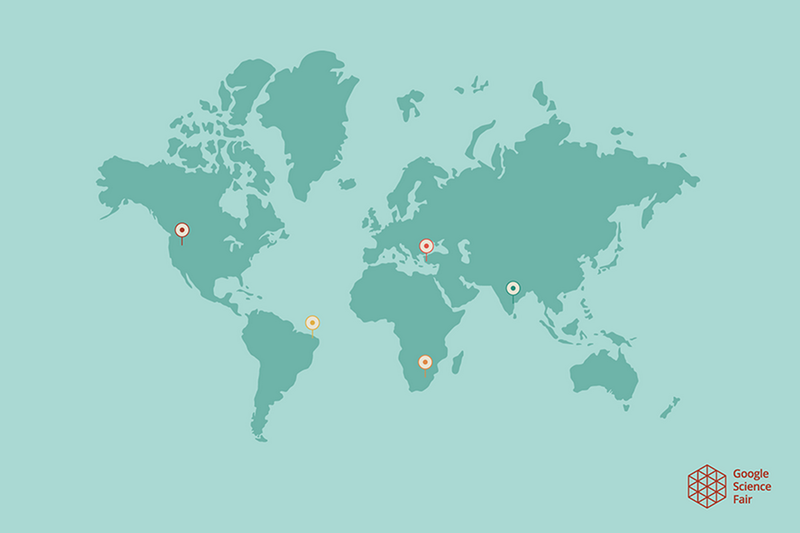 These 100 Regional Finalists are all in the running to become one of the 16 Global Finalists, who will join us in Mountain View on September 27 for our sixth annual Awards Celebration. In addition to these regional finalists, please join us in congratulating the five Community Impact winners! From 25 finalists, the judges had the tough choice of choosing five winners; one for each top project that focuses on fixing a difficult problem across North America, Latin America, the Middle East, Africa, Asia and Europe. From a water filter made from seashells to using food waste to combat drought, you’ll want to check these out so read on to find out more about these incredible projects. In 2014, Alex (15) was disappointed to see how difficult it was for the average inner city family to access lead-free drinking water during Flint, Michigan's water crisis in 2014. Eager to create an affordable lead filter option for people to use, he began researching the issue and found that water served to over 6M people across the US contains lead levels that can cause serious illnesses in children and adults. His experiments showed that you can avoid using traditional filters that require a dangerous and environmentally unsafe acid bath, and instead use simple products like sugar, water, a heating mechanism -- and, surprisingly, seashells. Highly absorbent and cheap to create, Alex's new filter lasts for at least 30 days, reducing both lead and iron levels by over 60%. Alex hopes this new solution can be used in his local community and around the US to remove lead from their local water supply until lead pipes can be replaced with safer options. More about Alex: Alex was excited to discover the world of science with help from his dad, who's an engineer. 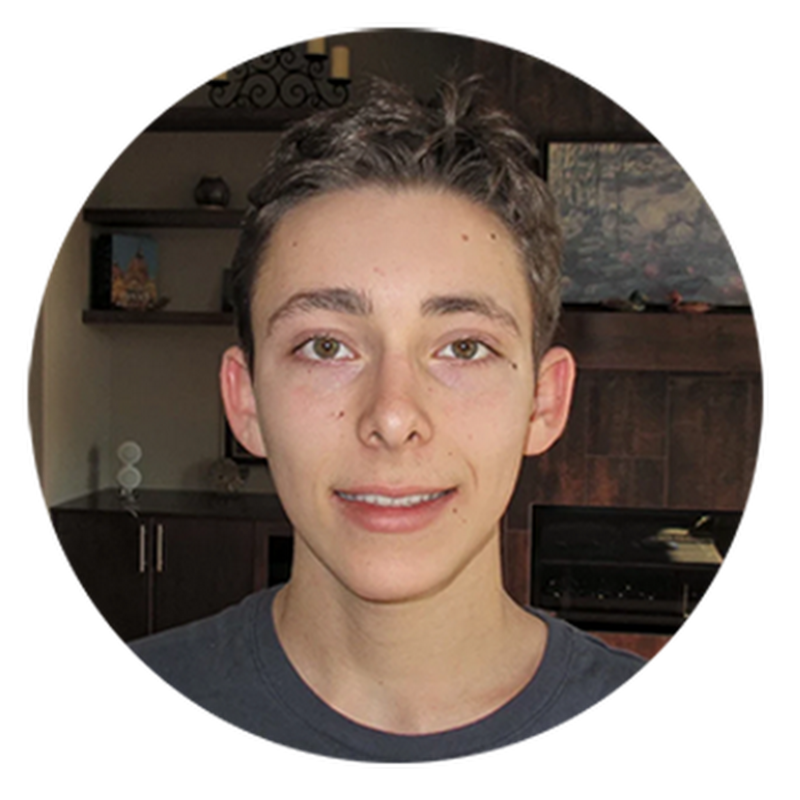 Alex is inspired most by scientists who think outside the box to make radical discoveries that help society, like Nicola Tesla and Albert Einstein. Alex looks forward to attending college to further his education so he can continue to solve problems through science. In November 2015, a mining dam failure in Brazil led to an ecological disaster when 62M cubic metres of iron-rich mud contaminated 500 km of the River Doce, polluting drinking and irrigation water for 500K people. João (15) and Leticia (18), have been affected by multiple water pollution crises like this one alongside thousands of other people across Brazil. With limited access to advanced treatment resources for restoring local water supplies, particularly when in the middle of an environmental crisis, these students wanted to find an affordable and accessible way for Brazilians to easily treat their water. It was also important to João and Leticia to find an answer that would not introduce even more pollution to the environment. They were excited to discover that the local moringa plant seemed to be a perfect solution: already plentiful in the region and popular to the local diet, the seed cakes left over in local food processing work as biodegradable water filters. João and Leticia look forward to introducing this filtering system to their local community of Fortaleza and across all of Brazil. 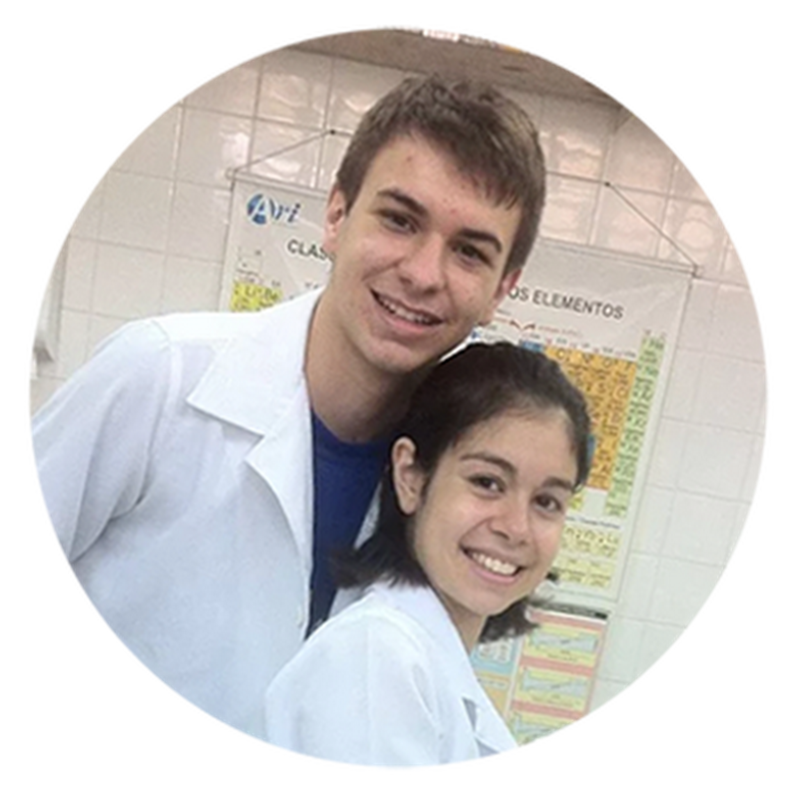 More about João and Leticia: João enjoys math, physics, and chemistry, which led him to meeting scientific Olympiads while in high school. 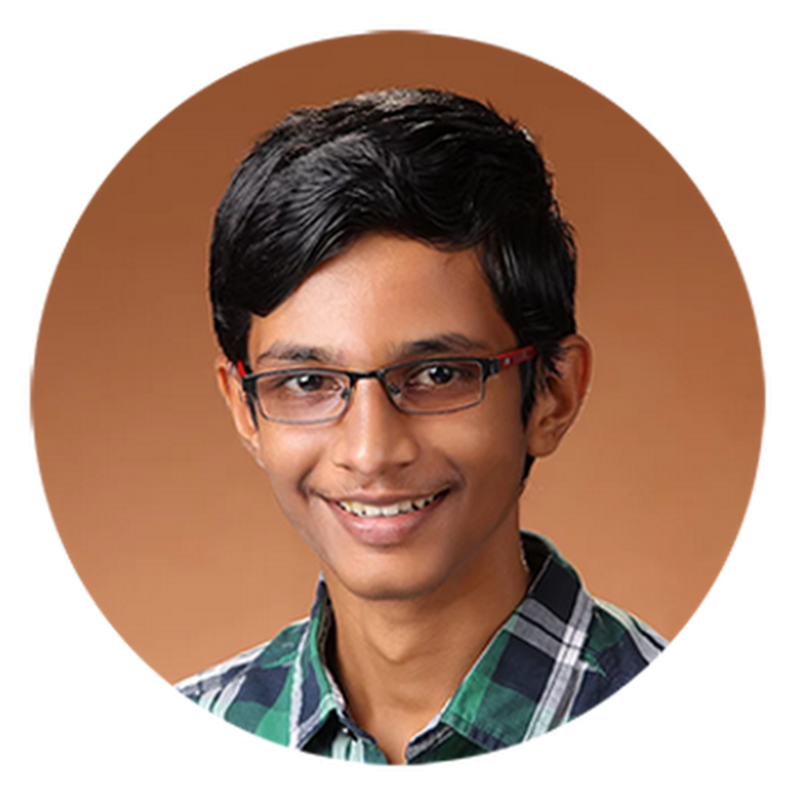 They inspired him to pursue science more seriously in his studies, and he now looks forward to helping society and making a real difference through his studies. Leticia comes from a low-income family that values education, and she grew up testing scientific theories for fun. She dreams of using her talents to help people in a way that really matters for their lives, and hopes her upcoming enrollment at Stanford University, California, will help her make that dream come true. In Chennai, Tamil Nadu, India, Advay (14) was dismayed to hear how often local Rameswaram fishermen were captured and arrested for long periods of time due to making a simple mistake: crossing an International Maritime Boundary line it was impossible for them to see. Given the high penalties and impact to fishermen's livelihoods, Advay wanted to create an easy-to-use GPS system to send alerts when sailors approached maritime borders or when better fishing was available in another area. The system can also alert fishermen to dangerous weather conditions, so they can steer clear. Advay's invention is designed to work on any type of handheld mobile device, and he hopes that with it more local fishermen can avoid financial hardship and stay safe at sea. More about Advay: Advay particularly likes math and science. He hopes to study engineering at a top college so he can work for a tech company one day. Advay is also very active in sports, and he enjoys playing soccer and cricket. More about Kiara: Kiara's love of chemistry, physics, and food have led her to dream of becoming a scientist specializing in agricultural science and molecular gastronomy. 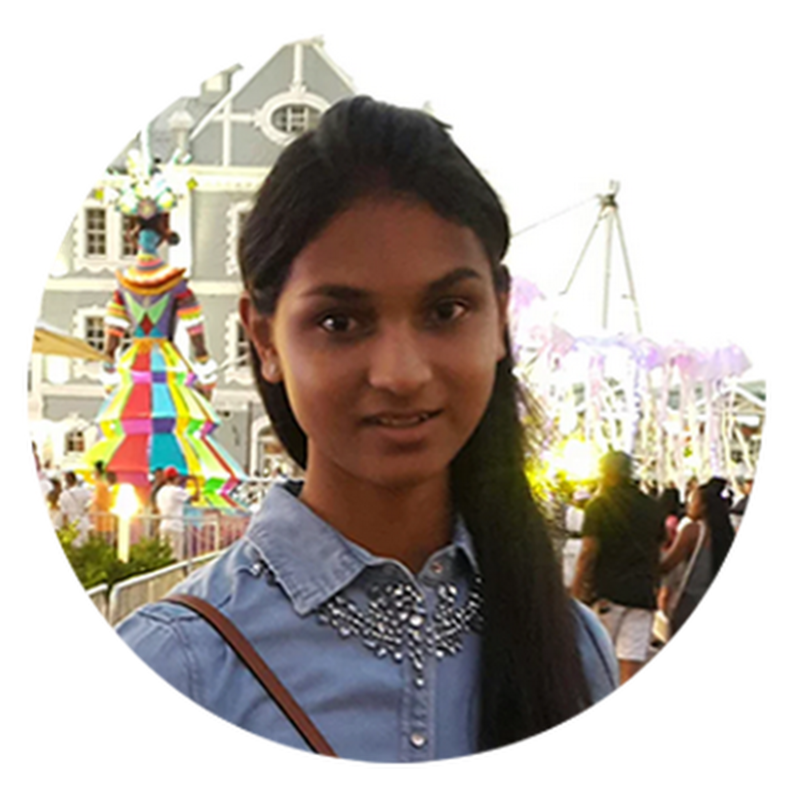 Kiara's scientific inspiration comes from M.S Swaminathan, who shares her belief that sustainable agricultural practices are critical within India and throughout the world. İlayda (15) and Ezgi (15) live in Turkey and attend school together. The 7.1 earthquake that hit Turkey in 2011 claimed over 600 lives, and local scientists predict that the next decade could bring even more damage as tension continues to build along the North Anatolian Fault line. Given that many of Turkey's buildings are older, scientists have appealed to officials to help the country retrofit its buildings and train city workers to handle a potential earthquake disaster that could claim thousands of lives. Inspired to help, İlayda and Ezgi sought an affordable way to retrofit local buildings in their community with an easily available material: aluminium cans. The pair designed a solution that can be used to fill traditional concrete walls, increasing their ability to absorb impact damage from 32% to 61%. The students hope to keep their community safe from earthquakes with their new design. 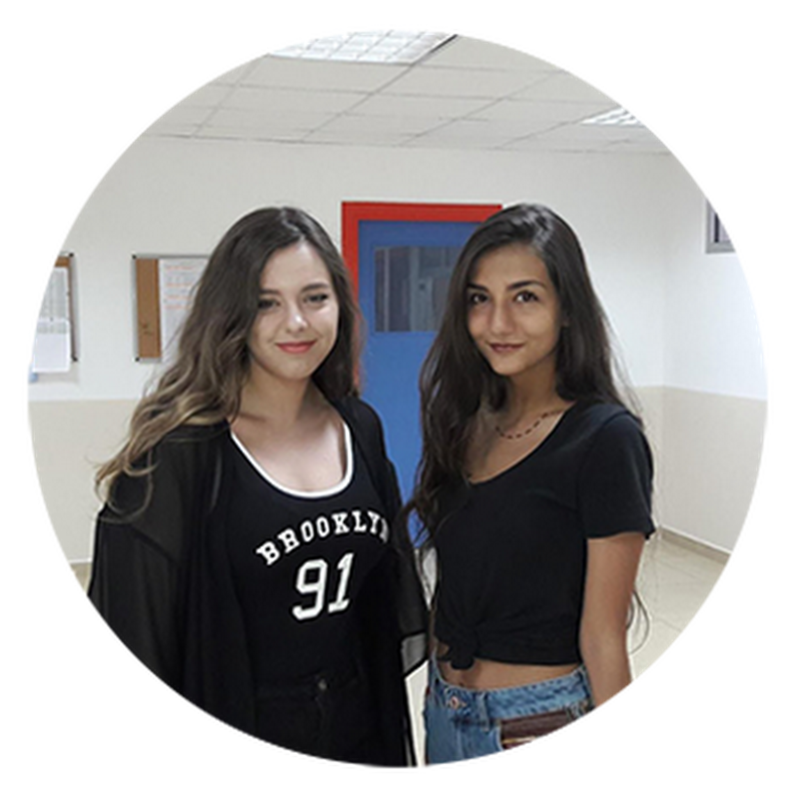 More about İlayda and Ezgi: İlayda dreams of studying biology abroad and teaching in her field. Her scientific heroes are Charles Darwin and Stephen Hawking because of their courage, open-mindedness, curiosity, and patience. As a lover of both art and science, Ezgi hopes to follow Leonardo da Vinci's lead. She's also inspired by the inventors Tommy Flowers and Benjamin Franklin, and she hopes to study mechanical engineering abroad. Thanks to the generous support of our partners — LEGO Education, Scientific American, National Geographic, and Virgin Galactic — Community Impact winners will receive mentoring and educational scholarships to help them make the world a better place through science, math, and engineering. 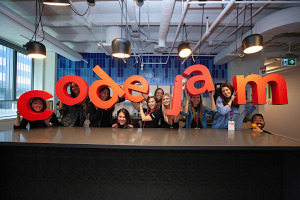 They’ll also be joining our Global Finalists at Google HQ for our Awards Celebration. 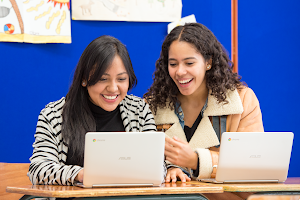 To find out who the 16 Global Finalists will be, check out the Google Science Fair site on Aug 11, and keep up with news about the fair on Google+ and Twitter.